Unifyed Student – Finance is powered by SAP By Design supports higher ed institutions in bringing much-needed transparency in their financial matters. Now get real-time bird’s-eye view of your financial condition, streamline and simplify accounting processes, and manage all the cash and liquidity with ease. 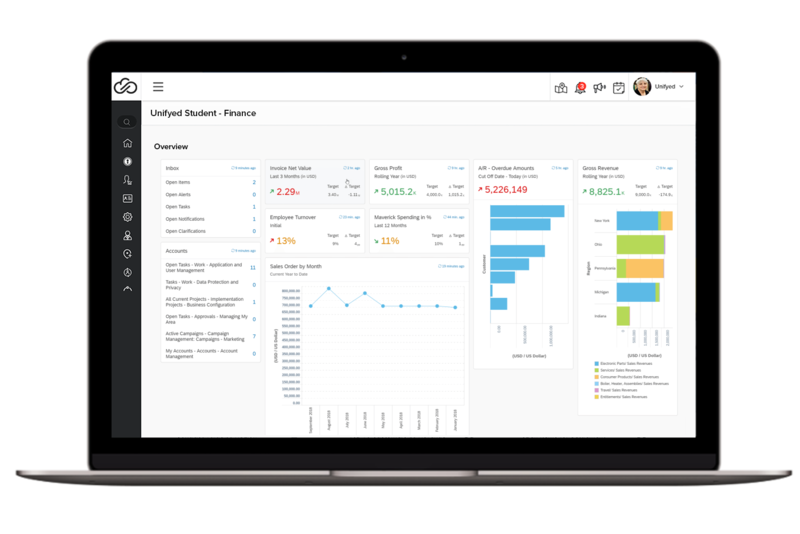 Unifyed Student – Finance enables integration of core business process and financials so that your institution has a single, up-to-date view of the financial state of the institution. 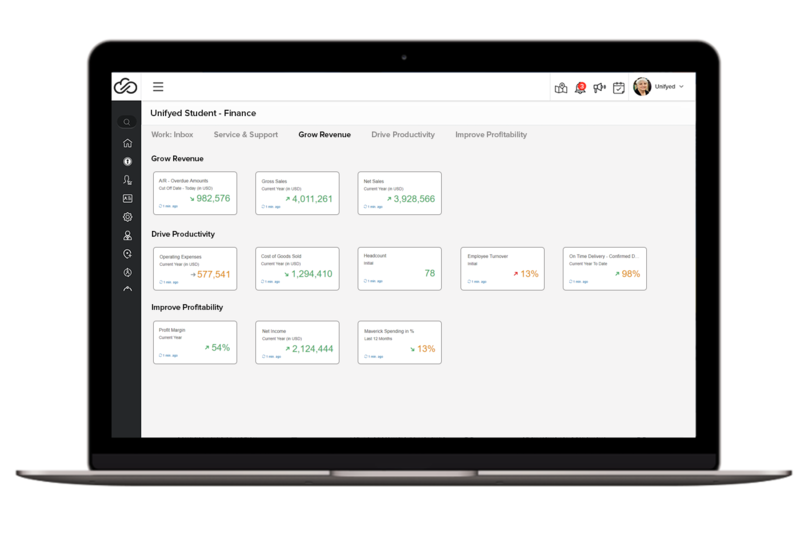 Cashflow Management in Unifyed Student – Finance supports higher ed institutions in tracking and optimizing cash flow and keeping tight control of receivables, payables, payments, and liquidity. Want to discover more about Unifyed Finance and how can you implement it for your campus?